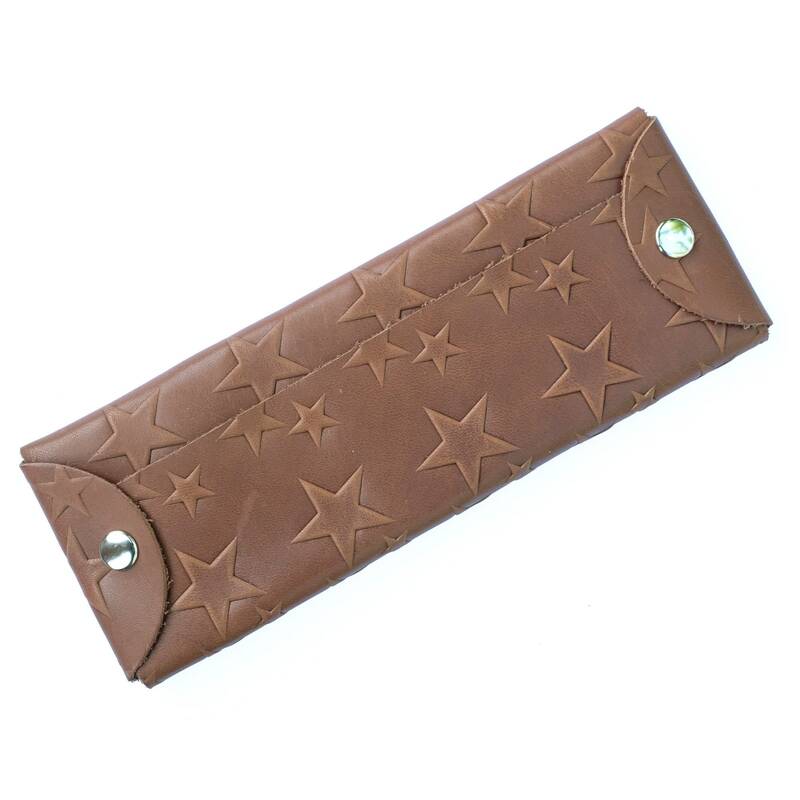 FREE Personalization for every leather pencil case holder with your initials or name up to maximum 9 characters. 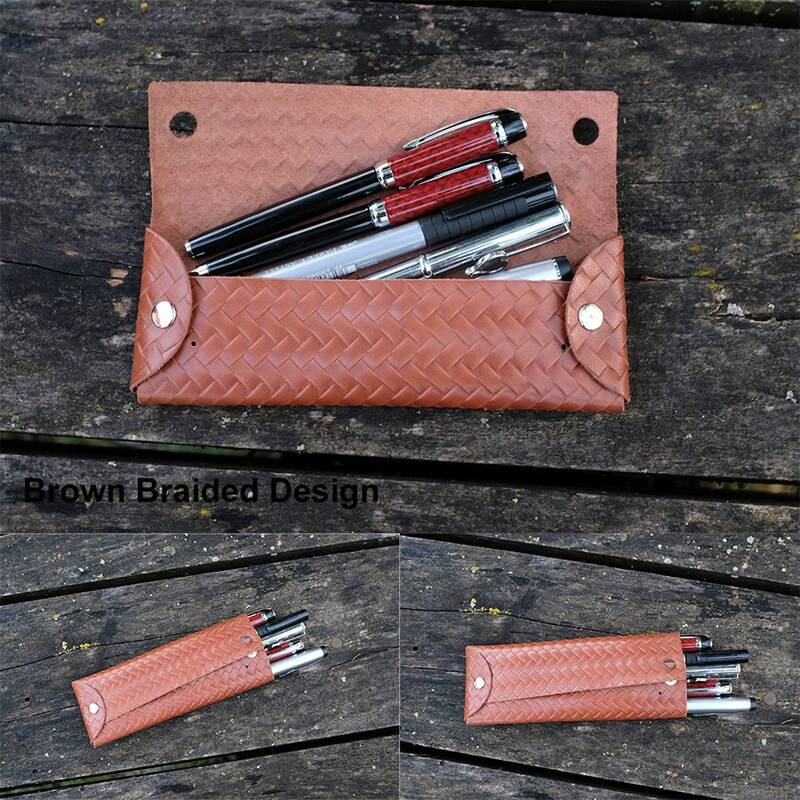 Minimalist leather pencil case holder. 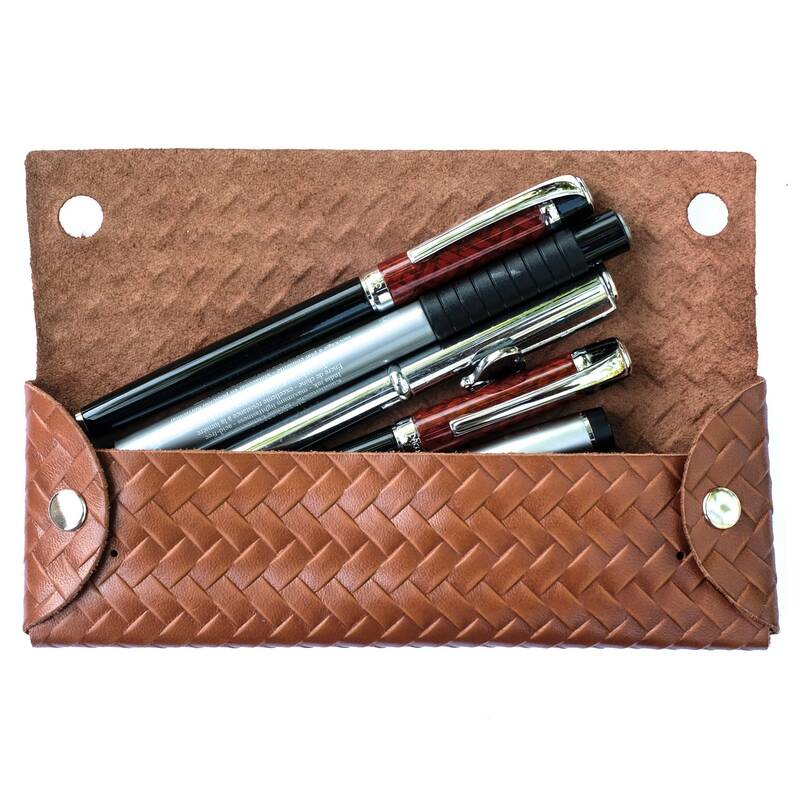 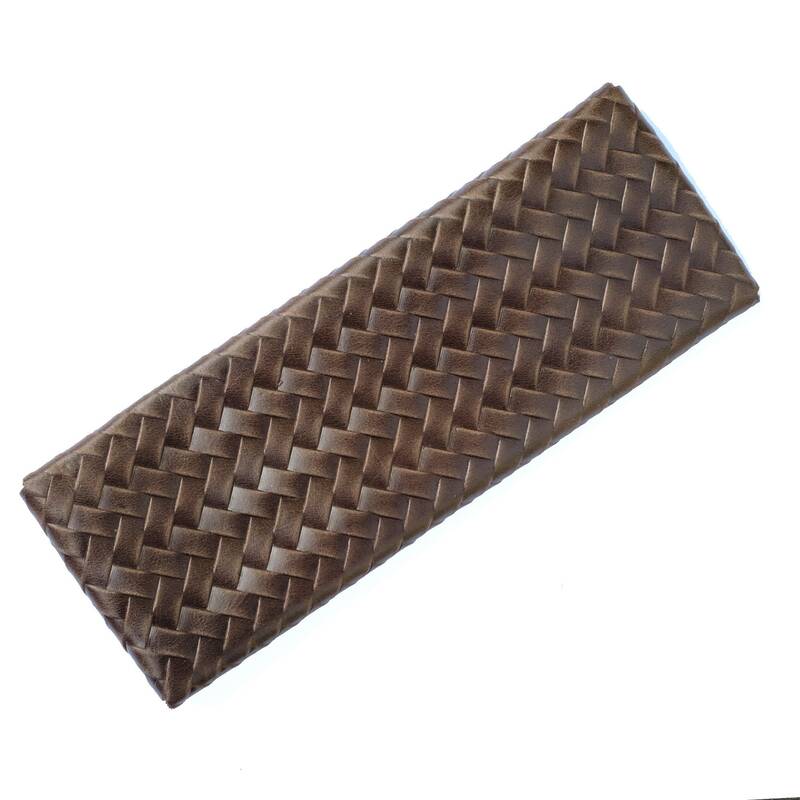 This personalized leather pencil case is the perfect gift for students, boyfriends, or your love one. 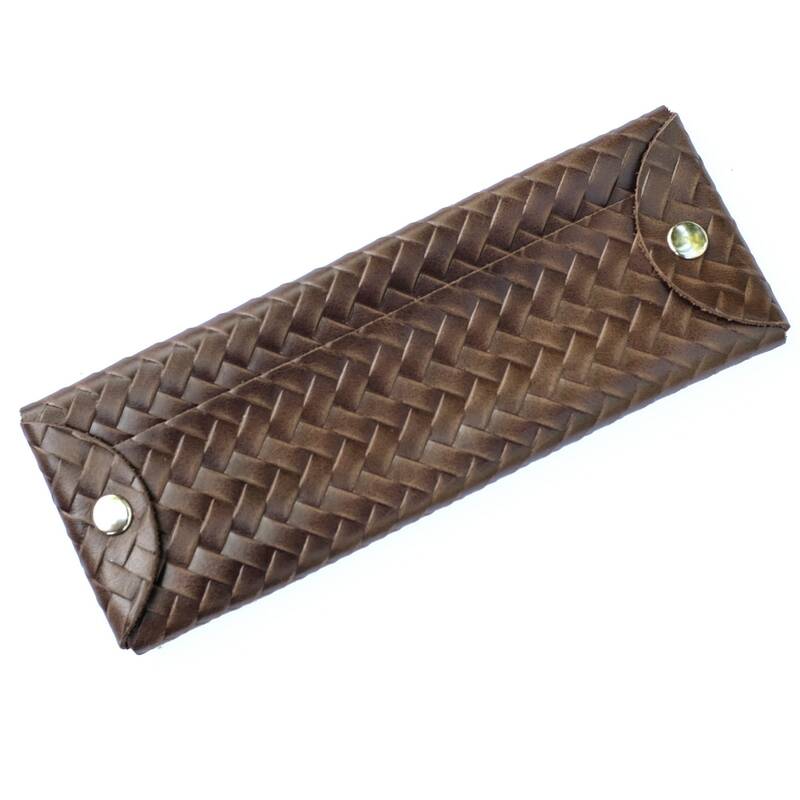 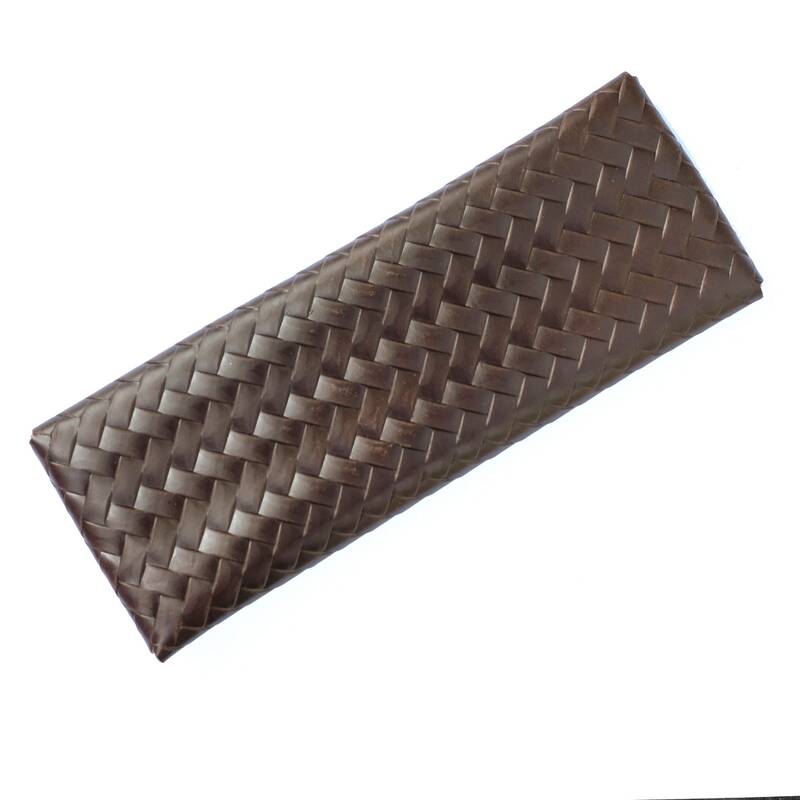 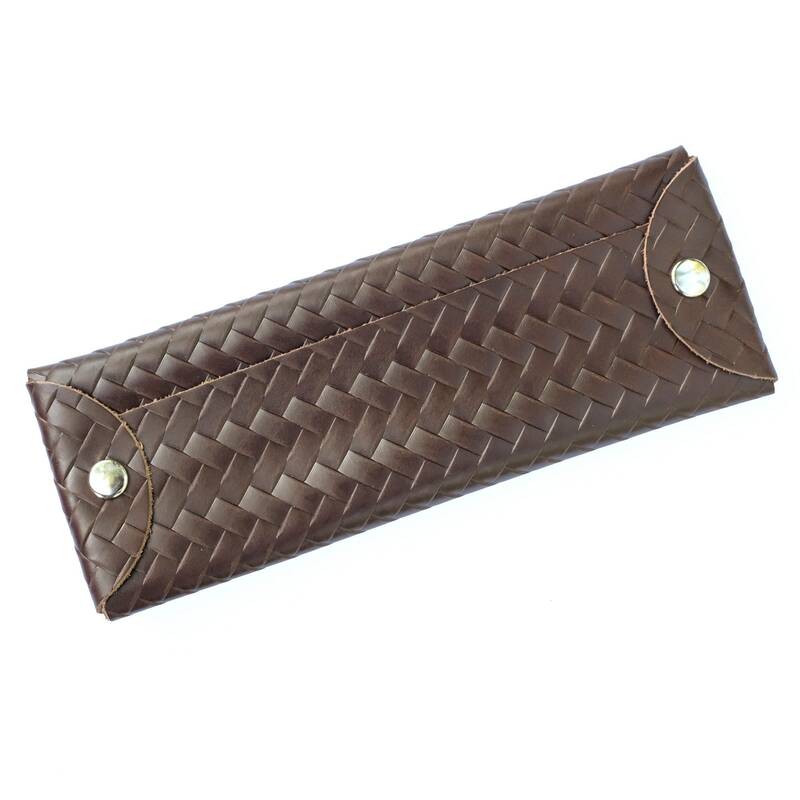 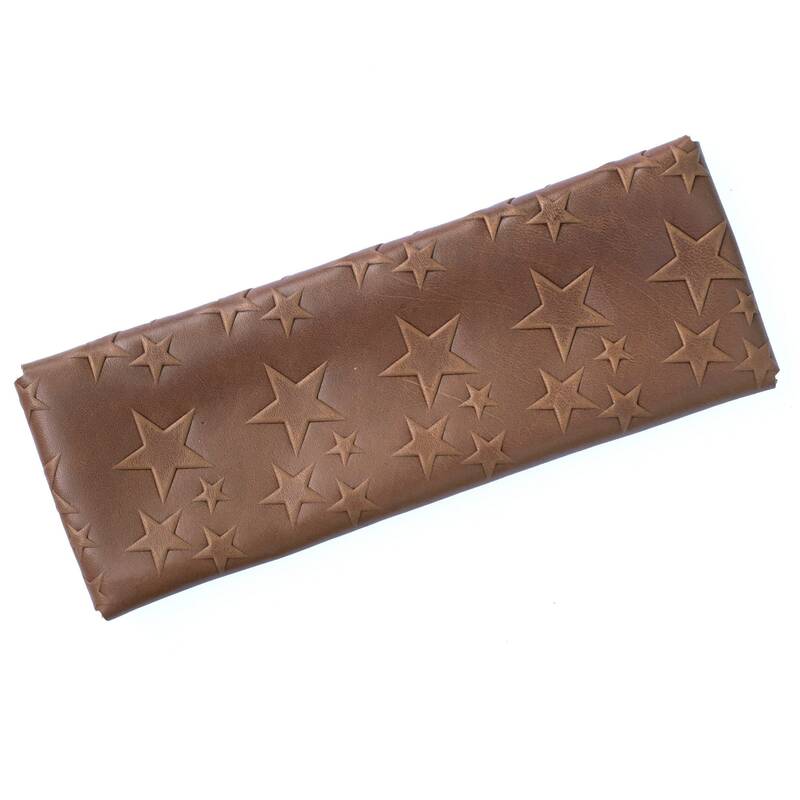 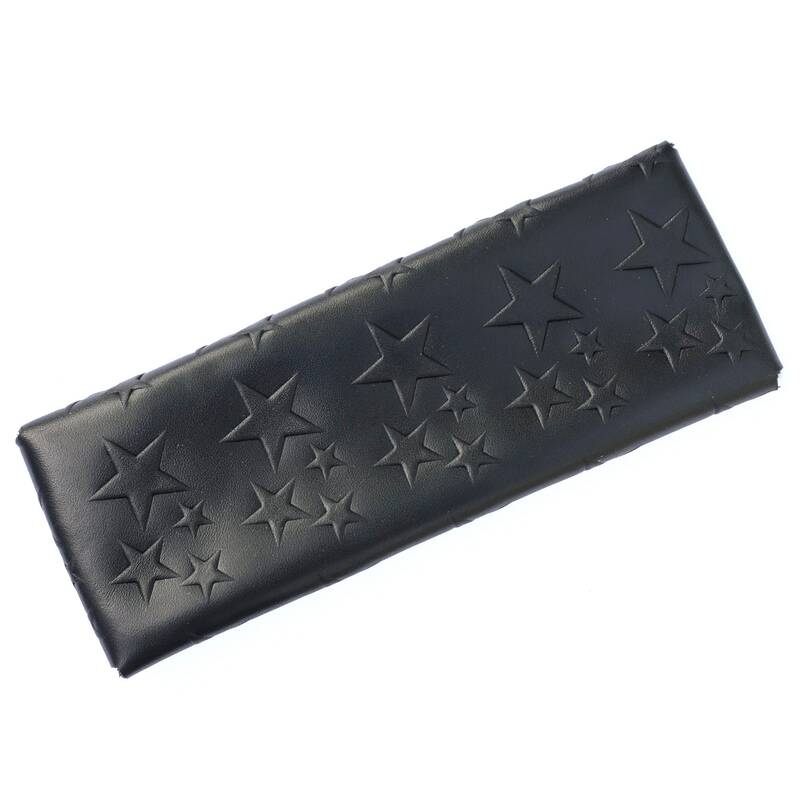 You can pick your favourite names, initials or words engraving on the pencil case similar to the product photos.